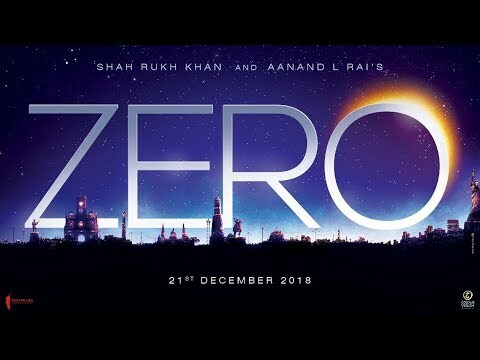 Zero is a movie directed by Aanand L. Rai	featuring Shah Rukh Khan, Anushka Sharma. 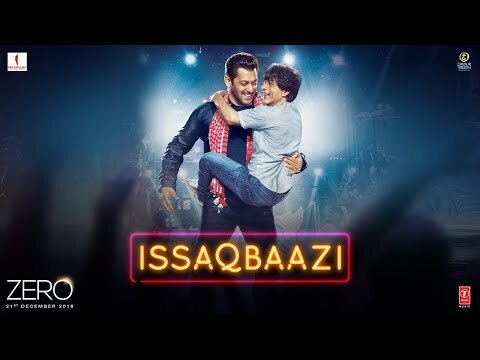 Directed by Aanand L Rai, the Hindi language film was released in December last year. 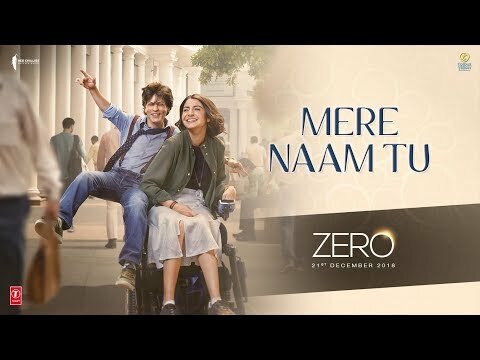 Neena Gupta got her maiden Best Actress nomination, while Varun Dhawan got one for Best Actor in the critics category, but October got none. 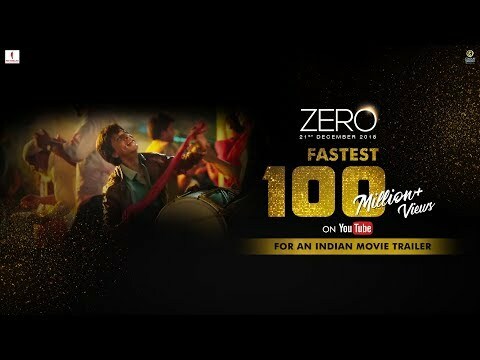 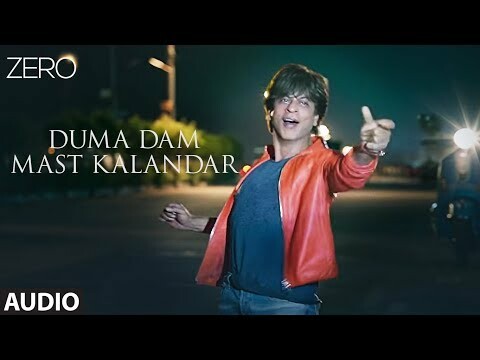 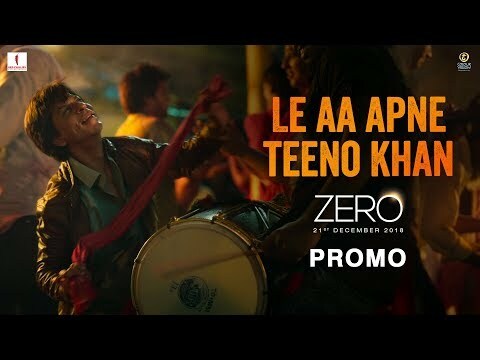 The question over Saare Jahan Se Achcha came up after Khan’s last release Zero (2018) tanked at the box office.